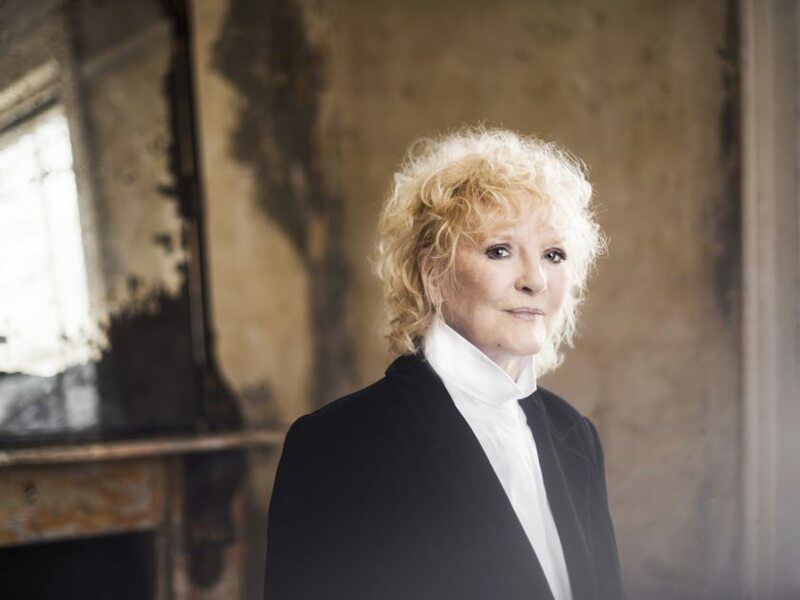 In an incredible career spanning over seven decades, Petula Clark is a true international superstar. Petula became one of the best-selling British female artists in recording history, selling over 68 million records worldwide. Petula won her first Grammy in 1964 with “Downtown” for Best Rock ‘n Roll Record (“Downtown” hit No. 1 in the United States selling over three million copies) and won her second Grammy in 1965 for Best Female Vocal Performance. One of the key players in “the British Invasion” she scored 15 consecutive Top 40 hits, including “Don’t Sleep in the Subway,” “I Know a Place,” and “A Sign of the Times.” Expect to hear a few holiday tunes.